Been a while since we got around to making a post here — these days, if you want to keep up with what we’re doing you have a much better chance of doing it over at our travel blog everywhs.com … or following @everywhs on Twitter … or subscribing to us on Youtube … or Instagram … or Facebook … or even Pinterest. Yep, we’re giving a full on shot at this “travel influencer” thing. More photos in this Facebook album, and if you’d like to check out the slides, they’re the first download here on Google Drive; the video itself appears to be restricted to participants, or at least people with an MBLTdev account, but if you do, hey check it out. 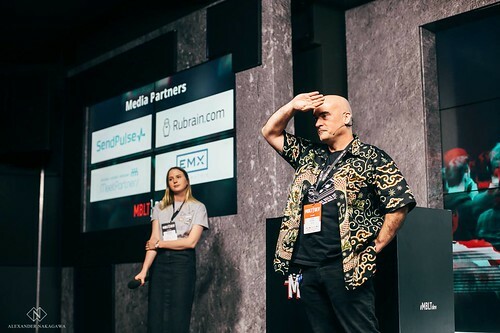 ARCloud: This was the … overenthusiastic … stretch goal here, we’d planned some Really Cool persistent presence demos using the Estimote gear, as iBeacons are one of those things we’ve never quite had the opportunity to get into as much as we wanted to, so this was a good excuse! Well, that didn’t quite work out; we went to our Plan B of just shoving some ARKit glitter on top of a stock proximity detection sample pretty much. But it all came off amusing the audience to all appearances, so hey we’ll call that a win. You can read their report on the talk at The Reality Side of AR — and check out the whole talk here on YouTube! Got any plans for Friday October 27th? No? 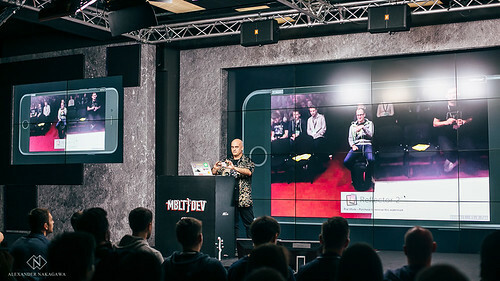 Well, that’s a great time for a vacation in Russia, and if you’re around Moscow that day, check out this conference: MBLTdev! Yes, we’re making our outside-North-America speaking debut by leading off the programme here, no less. OK, pressure’s on to make this a particularly good one then! … and well, since he’s quite right, why don’t we just start doing something about that? It seems that iBeacon technology has kinda languished — at least, if there are any killer apps out there, we’ve managed to miss them — but ARKit seems like just the thing to make a combination which is awesome, doesn’t it? 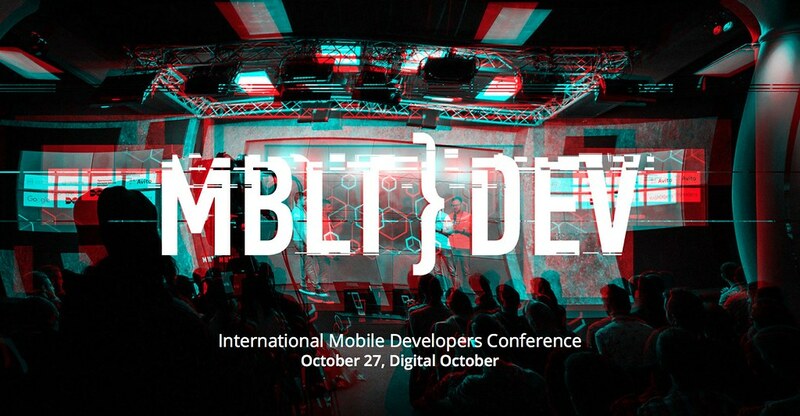 Well, visit MBLTdev in Moscow October 27th to find out just how good a job we do of pulling that off!